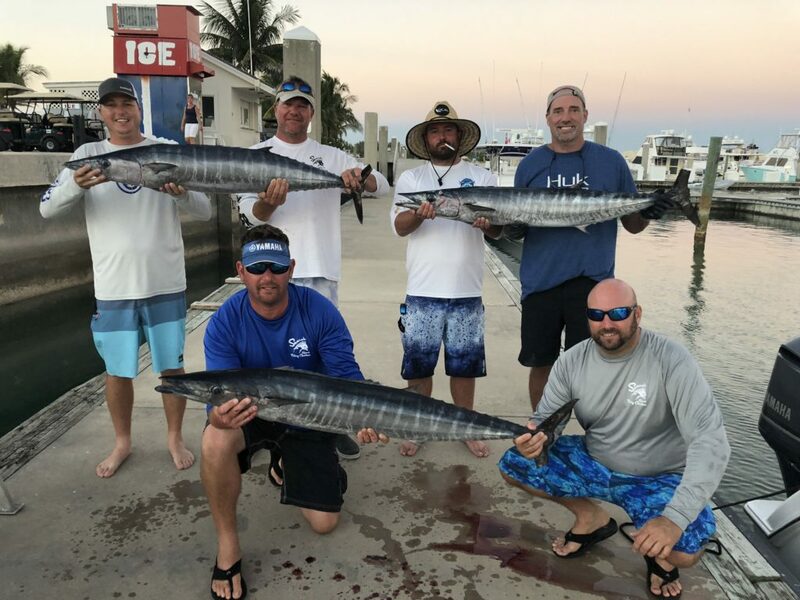 Our fishing charters not only cater to those that want to try offshore fishing for the first time but we offer trips to seasonal pros for tournaments as well. Shared offshore trips are also an option for wahoo, dolphin, kingfish and sailfish tournaments. Everyone pays equal shares and split the payout accordingly, Please contact us for more details.